Rarely available detached 4 bedroom chalet style bungalow that is being offered to the market for the first time in many years. 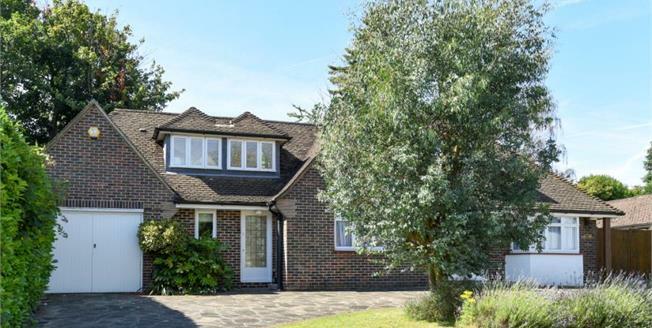 The property sits on a good size plot and boasts a southerly facing rear garden. Internally the property offers very flexible and versatile accommodation which includes two double bedrooms, three reception rooms, modern fitted kitchen, shower room and utility room to the ground floor. The first floor boasts a two further double bedrooms which both offer en-suite facilities. Other features to note is gas central heating, double glazing and integral garage. There is also potential to extend and develop subject to the usual planning consents. Viewing essential.